Elegant narrow sightlines, superior strenght and durability, quality craftmanship, unparalleled security. These are just some of the feature that make steel windows and doors an ideal choice for residential application.Steel windows and doors will add beaty and lasting value to residential projects. Steel windows and doors are also utilized in office buildings, transit facilities, banks, parking structures, post offices, and other commercial buildings. Steel has always been manufactured offsite using standardised components. As such, it delivers the benefits of modern methods of construction such as zero waste, speed, high quality, repeatability, reduced cost and improved health and safety. Steel profiles can make your home more elegant. Due to the excellent structural properties, even large units can be constructed with slim profiles. Profiles made from stainless steel are a particular highlight. With their weather-resistant and polished surface finishes, they endow your home with a special sheen. Since older homes are often fitted with steel windows, steel is often the first choice for renovation projects. 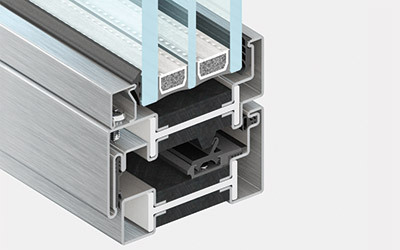 Large, window constructions and a comprehensive range of fittings and accessories plus a wide variety of units and opening types offer countless ways by which to create a steel system exactly in accordance with your needs and desires. 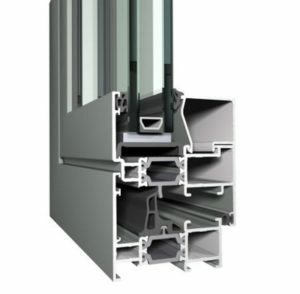 For aluminum windows and facade we work with the best systems in the world as Schüco, Reynaers and Aluprof. 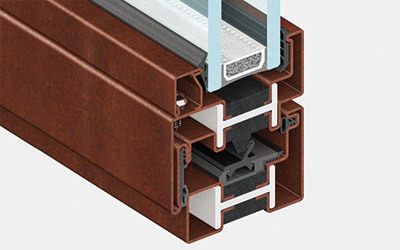 In this case we can supply aluminum facade and windows with top thermal break aluminum at very good price/quality report and also rain screen in aluminum, corten, equitone, wood and other external materials. 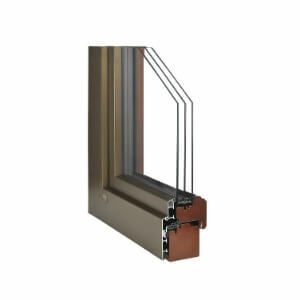 italwindows offers you a wide range of materials, systems, designs and colours. Thanks to the latest system technology, compromises with respect to light penetration and thermal insulation, appearance and design are a thing of the past. Italwindows combine quality, design and innovation in an almost unlimited range, and already meet today the requirements of tomorrow. Sophisticated technology is the basis for all important factors, such as security, energy savings, noise reduction and thermal insulation, and – not least – easy care and maintenance. Give your living area a special atmosphere and enjoy the comfort of high-quality windows systems. 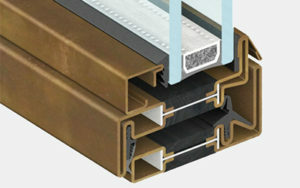 Aluminium profiles are characterised by an especially wide-ranging choice of design and their extreme durability. Due to their rigidity, they are often used for entrance doors. Likewise for sliding doors, aluminium profiles are often the first choice since they offer both an elegant appearance and easy operation. The high level of security features is another argument in their favour. 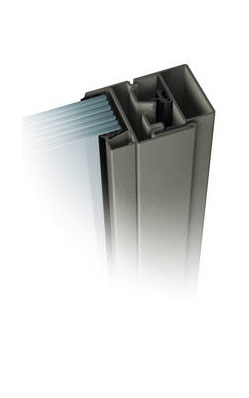 Ever since the introduction of thermally broken profiles, the problems frequently found in the past of condensation are no longer an issue. 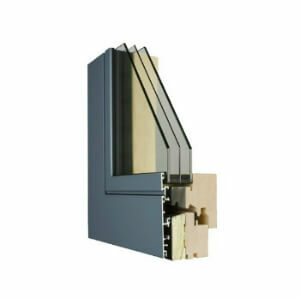 In addition, the choice of possible surface finishes and colours is largest for this type of profile. CorTen steel is a high-resistance self-passivating alloy containing copper, chrome and phosphorus, characterized by a high resistance to corrosion with excellent tensile strength. Bronze creates a self-protecting patina generated by the natural oxidation process resistance to corrosion. For wood windows and doors we work with different Italian suppliers using different kind of wood and finishing. Our windows are adaptable to any architectural solution because of the wide range of materials and configurations available to choose from. 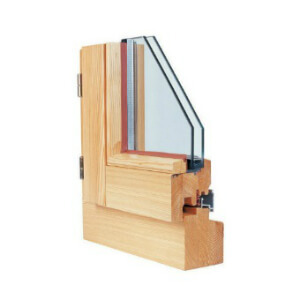 The high quality dried laminated wood used to create the window, guarantees excellent noise and thermal insulation. Insulating glass comes standard to maximize comfort in any room during any season.